Abbey Ales. 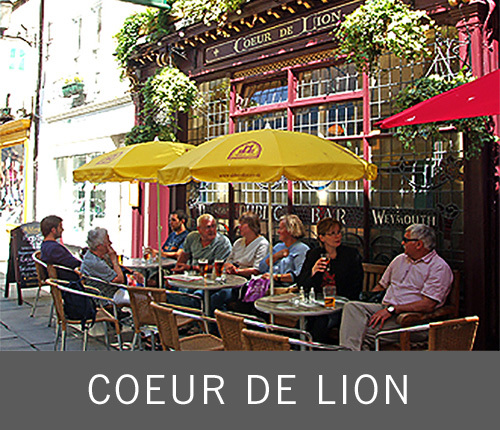 ​Brewed in Bath since 1997. 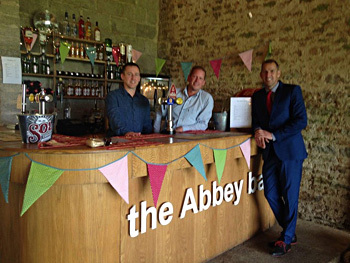 Founded in 1997, Abbey Ales was the first and only brewery in the historic City of Bath for over fifty years, the initiative of experienced brewery sales and marketing manager Alan Morgan. Our flagship ale Bellringer was successfully launched at the Bath CAMRA beer festival way back in October 1997 and is now the top selling cask bitter in the World Heritage City of Bath and is as popular with the many visitors to the Georgian City as it is with Bathonians. In fact Bath MP Don Foster was so impressed with Bellringer he arranged for it to be sold as a guest beer at the Houses of Parliament. Bellringer has been awarded 'Beer of the Festival' at The Cotswolds CAMRA festival, The Devizes CAMRA festival and The Bath CAMRA Beer Festival, also runner up again at Bath and a proud finalist in the Champion Beer of Britain competition 2001. Buy our Award Winning beer... in a box! 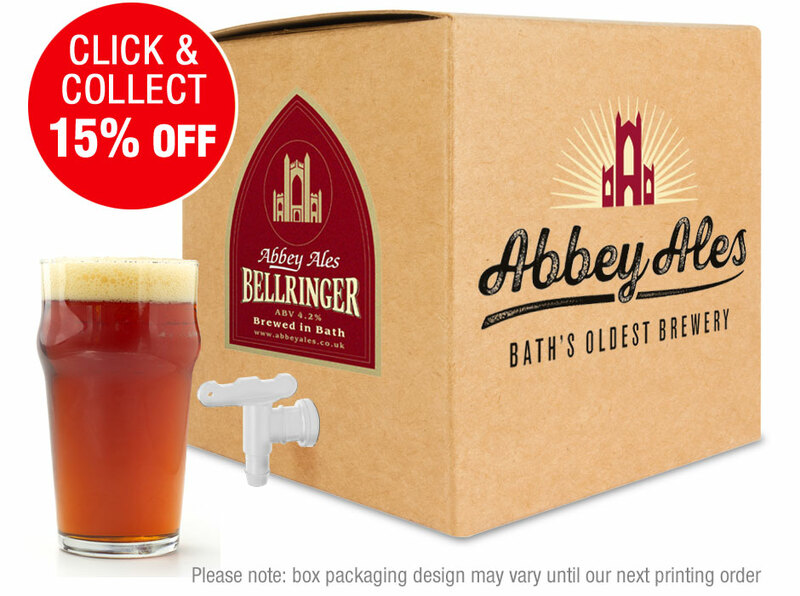 Yes that's right, you don't have to visit Bath to sample the Award Winning Bellringer Ale, we'll deliver an 18 or 36 pint box of beer direct to your door, and we won't charge you extra for the delivery!! Ideal for parties or special events. Bellringer is a notably hoppy ale, light to medium-bodied, clean-tasting, refreshingly dry, with a balancing sweetness. Citrus, pale malt aroma and dry, bitter finish. Consistent. Amber-gold in colour. The same real ale that is supplied to Baths top pubs! Initially Bellringer was the only cask beer continuously produced at the Abbey Brewery, a golden 4.2% abv best bitter. It's still our flagship brew but now a range of quality guest ales has been added and are available throughout the year. Made in smaller batches using time honoured methods, our range of craft ales focuses on full bodied taste and aroma which can only be achieved by using the finest malt and hops. 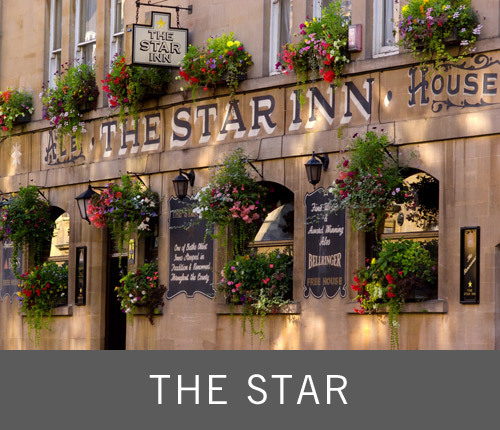 With our choice of four great pubs throughout Bath city centre, each with its own individual character and atmosphere, yet all with something in common... a friendly welcome, tasty food & snacks and of course great beers. Cheers! Want a mobile bar for your event? Having an event? We can bring the bar to you! 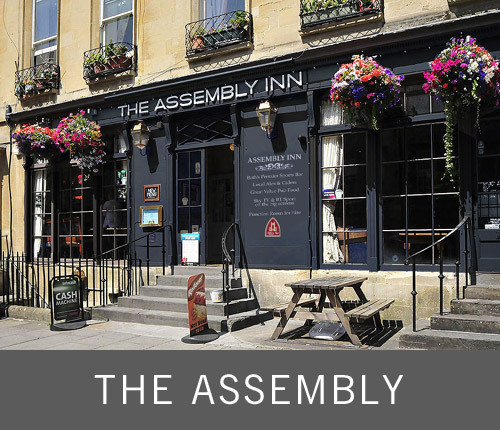 The Abbey Bar is an extension to Bath's oldest brewery Abbey Ales and provides high quality mobile bars in Bath and surrounding areas.